The Lagos Fashion and Design Week (LFDW) 2016 is a celebration of the ingenuity of African fashion. Heineken is the flagship sponsor of this year’s event christened “Heineken Lagos Fashion and Design Week”. 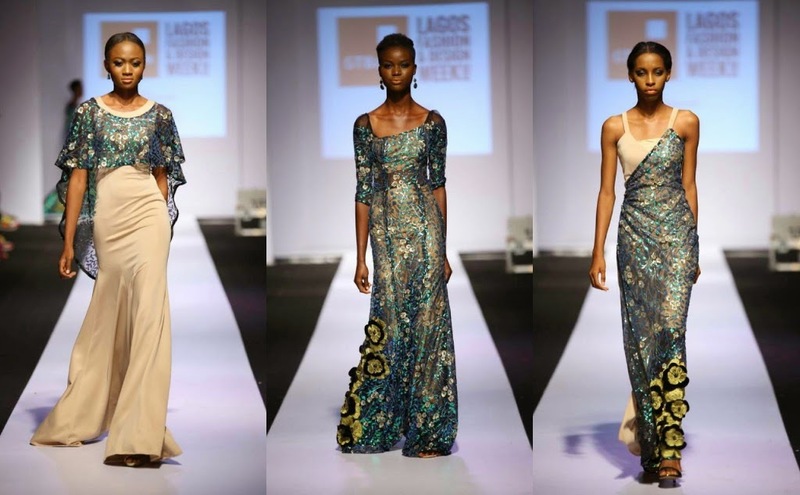 The Lagos Fashion and Design Week 2016 is slated to hold on the 26th to 29th of October, 2015 at the Federal Palace hotel in Victoria Island, Lagos. Themed 'Connecting the Dots' , the Lagos Fashion and Design Week aims to create a conducive environment for fashion buyers, designers, fashion lovers, models, and journalists from the world over to network. LFDW founder, Omoyemi Akerele noted at a Press cocktail for LFDW that for the year, the team "is looking beyond fashion to exploring other ways to make the business profitable without compromising on quality". 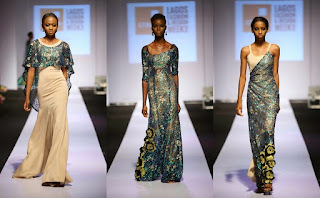 The LFDW has over the years featured the current collections of top and upcoming African designers. Fashion enthusiasts hoping to see the top five upcoming designers this year have been touting Tokyo James as the number one contender, we will have to wait to see. This is the signature moment of this fashion events; the runway show will take place from the 26th to 29th daily by 5:30pm-10pm. The runway shows are intended for selected designers to showcase the best of their latest collection to fashion buyers and editors. Fashionomics is an innovative new segment of the LFDW, it is set for the 28th of October at 9:30am. This new platform is meant to demystify financial success in the fashion industry; it shows participants how to source for funds, create brands, market and business management. Since the inception of the LFDW, the Fashion business series has been an avenue to facilitate conversations of key players within the African fashion industry. Due to take place on the 27th of October from 9:30am to 3pm, upcoming creatives and designers are sure to converge to network. This section of the LFDW is intended to enable designers share their knowledge of success in fashion sales. This exciting platform is slated for the 28th through 29th of October from 11am to 6pm. The X-retail platform will feature vendors selling pieces from collections and various promotional competitions. The Heineken Lagos Fashion and Design Week is here! While the past editions have proven to be unforgettable, this year’s event has been planned out to be a classic. If you are visiting Lagos Island from the 28th to 31st of October, we urge you to join this celebration of African fashion at the Federal Palace hotel.